Today’s travelers want to keep up their fitness routine even when they are away from home. 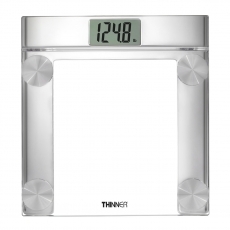 A scale in their room will help them stay on track. 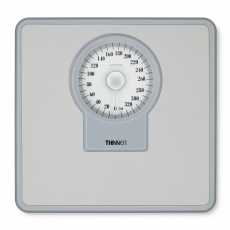 Conair® Hospitality offers precision scales under its Thinner® brand.